Tony Evangelista is a Business Strategy Advisor at Singleton Real Estate. 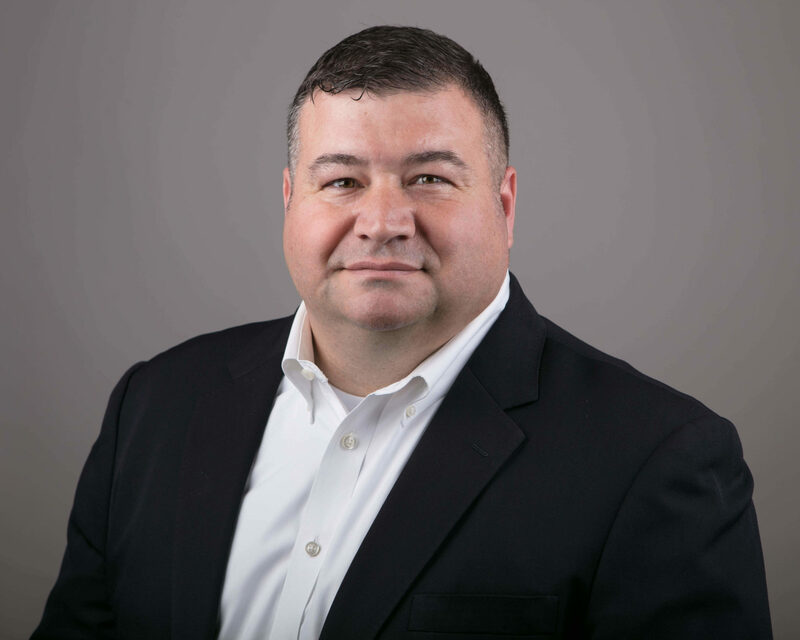 He coordinates organizational strategy for our clients; including business planning, human resource organization, and consequence management Tony primarily works with small to mid-sized businesses during critical periods; such as origination, expansion, restructuring, and crisis. He has also led national and international projects for manufacturers and major retailers. Tony is a graduate of the U.S. Air Force Academy and the U.S. Naval War College Command and Staff program. He received his M.B.A. from Louisiana State University-Shreveport and is currently a doctoral student in Walden University’s D.B.A. program, with a concentration in Entrepreneurship.